Last September felt like a ‘back to school’ moment for me. I undertook the NABS Fast Forward Programme, an intense eight-week course where my industry peers and I responded to a live brief from CALM, the movement that aims to bring down the suicide rate among men. Without a doubt one of the most valuable experiences from the course was meeting my team and mentors. Coming from a variety of advertising and media companies meant the ideas we brought to the table were really different. It reminded me that applying diverse points of view to a brief will always produce a better outcome. I believe that I have now made relationships that will lastfor the rest of my career. If I have a burning question about media buying, or need to swot up on the latest social media trends, NABS has enabled me to build a mini network outside of my agency, which can be hard to do alone at the beginning of your career. Lesson two: Be. Very. Concise. At Karmarama all 300 of us work on one floor, which is a huge benefit in new business. It means you can find people and make decisions quickly. While you’re working on a pitch, which is often a short and intense process, it can make the world of difference. During Fast Forward, it was a huge learning curve to be working at a distance to the group for most of the time. It taught my whole team the value of time: making decisions quickly and communicating to each other succinctly and efficiently paid dividends. During the course, we benefited from priceless lessons from legendary speakers. I heard from some of the most high-profile people in our industry. 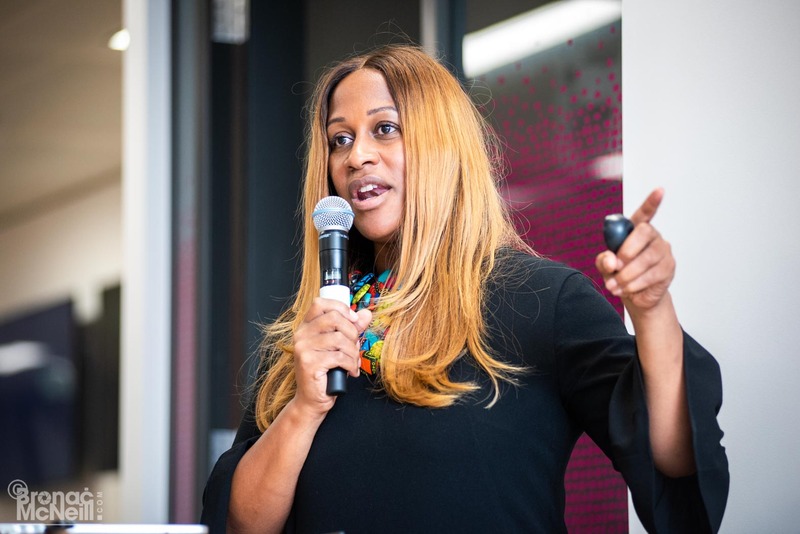 Coming from a background in new business, learning Karen Blackett’s 25 tips from 25 years of pitching was a huge ‘fan girl’ moment. Karen gave us advice that money simply cannot buy. And David Magliano’s talk about his work on the winning bid for the London 2012 Olympic Games taught me some lessons about storytelling that I think could apply to any job, not just to pitching or the advertising industry. Our team was hugely lucky to have two incredible mentors: Nicole Spooner, vice-president of strategy at Unruly/ and James Appleby, managing partner at PHD. They were there every week without fail to coach us through the ups and downs of a pitch, helping us to separate good ideas from bad ones, to challenge us if we weren’t pushing our thinking far enough, and to steer us towards an end result that as a team we were all very proud of. With such a sensitive brief for CALM came a lot of open conversations around mental health awareness. It was an added bonus to have learnt so much about what CALM does. As well as getting a brief from a client that wants to do ambitious work, it felt like a forum to do something genuinely inspiring that could help improve people’s lives. Fast Forward is NABS’ annual eight week training programme, designed to equip the industry’s future leaders with the skills needed to deliver the perfect pitch. Delegates will hear from an incredible line up of speakers about the key elements of the pitching process and are given a brief from a charity client. Each team develops a strategic and creative response to that brief in cross-disciplinary teams, which they pitch to a panel of judges on the penultimate week. 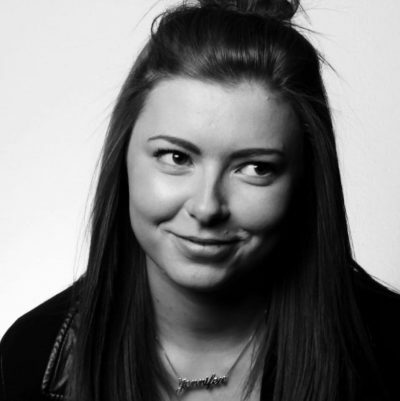 Each team is supported by two senior industry mentors from across adland. 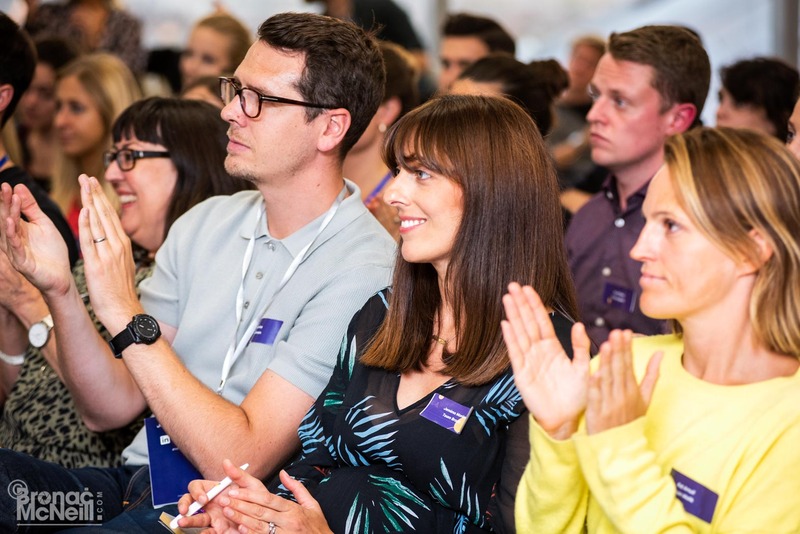 Fast Forward takes place across a range of industry offices from Google to BBH to Twitter over eight evenings and costs £1,499 + VAT per delegate. To find out more and book your place now, contact Ellie.